It’s hard to imagine exactly what two million square feet looks like. But combing The Metropolitan Museum’s five city blocks containing close to two million works gives one a sense of just how expansive the largest art museum in the Western Hemisphere is. Thus, when the Met makes changes, it goes big. 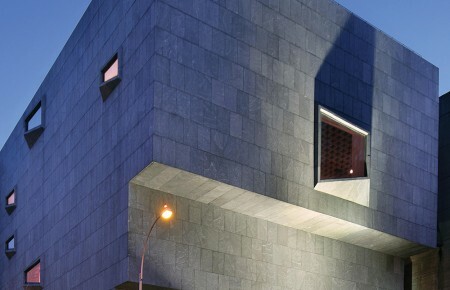 Last month, rather than opening a new wing for contemporary and modern art, they opened a whole new museum, the much-anticipated Met Breuer, in the iconic Madison Avenue building that once housed the Whitney. “What we’re trying to do is extend our contribution to the study and appreciation of modern and contemporary art. And that’s new for us,” said Daniel Weiss, president since the summer of 2015. Weiss understands how large organizations work, how they’re funded and what their missions are. But he’s never lost his sense of wonder about art. 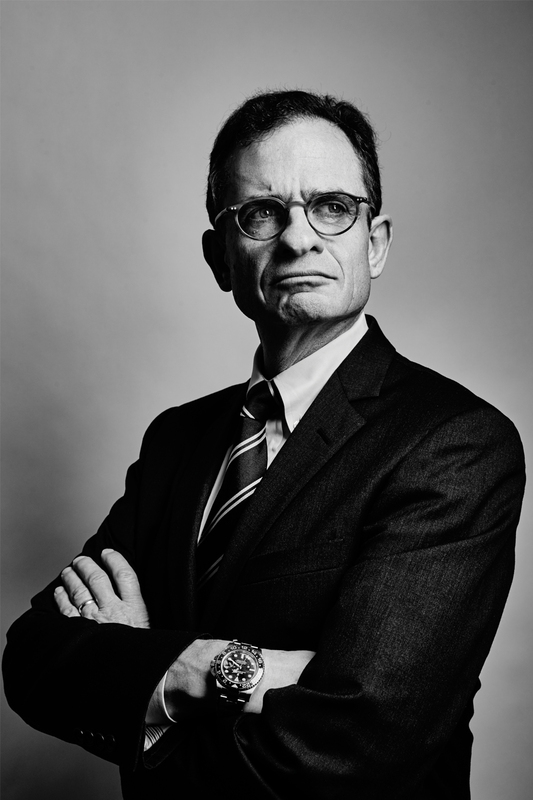 “It’s a very powerful thing to be president of an institution that so many people hold dear. It’s kind of a sacred responsibility. I didn’t quite see that coming till I got here,” he said. And lately there’s even more “everything” than usual. The two inaugural exhibitions prove his point. Unfinished: Thoughts Left Visible presents nearly 200 works deriving from the Met collection and a consortium of breathtaking loans from museums around the world. It spans 550 years. Two floors are filled with masterpieces by Michelangelo, da Vinci, Titian and Van Gogh, all the way up to Warhol and Basquiat, Brooklyn’s hometown art star. There are Impressionist landscapes, Cubist constructions, installations of contemporary art, a knockout portrait by Alice Neel and a wall filled with six Cy Twombly paintings that have never been seen outside of his studio. 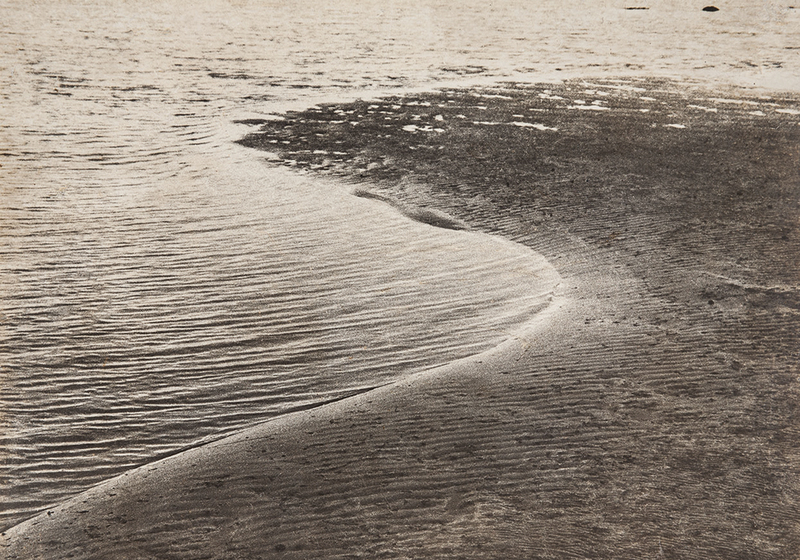 Nasreen Mohamedi’s one-woman show fills the second floor. An Indian Modernist abstract artist, her tiny pencil markings and vivid, loose brushstrokes in muted tones express a deep relationship with both the outer and inner world. Together, these shows play to the Met’s strength and set it apart. In Unfinished it might seem like the only tie between the varied works is that they’re all incomplete. But it becomes clear that the same processes, the same questions and struggle for answers have been played out on canvas, paper, clay or marble for as long as people have made art. How, when and why does the artist decide to stop? 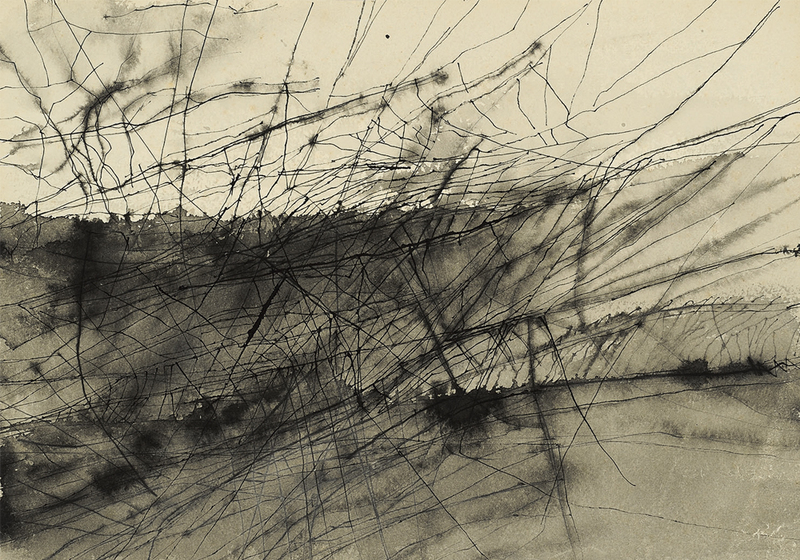 Mohamedi’s exhibit introduces the work of a woman who influenced generations of contemporary Asian artists, but who’s little known in the States. This is the vitality of the Met; it joins deep historical collections with a global vision—bringing everything from ancient Egypt to downtown Bushwick under one roof. What he does know is that the Met Breuer can offer what no other New York institution can: uniquely broad outlook. The Whitney exhibits only American art. The Guggenheim and MoMA’s collections go back about a hundred years, and the New Museum rarely shows artists over 40 years old, never mind works. Only the Met has the ability to pair a Rembrandt with a Rauschenberg or to show Chinese calligraphy next to a contemporary text-based piece. Diversity of time, place, race and gender is a key goal of the new outpost. 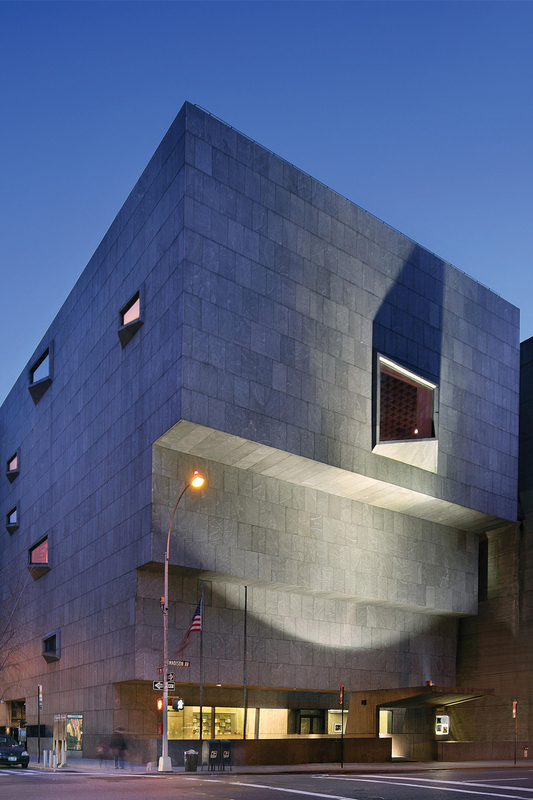 Given the significant impact the Met Breuer is set to make, only one year into Weiss’s tenure, it’s hard to imagine something bigger could come along to top it. But Weiss is expectant. “There are always so many things happening at the museum, and we have very ambitious goals…the best of human creativity, the high water mark of human civilization lives within these buildings,” he said. Whether online or in person, he hopes to make the museum’s treasures accessible to all.